It’s easy to take the littlest things for granted. Like drinking water. Clean, fresh and readily available drinking water, that we tend to not drink enough of. Did you know that your body contains about 11 gallons of water? Clearly, water plays an important part in your health. So it should – we’re at least two-thirds water, and it plays an important role in our normal functions. Dehydration happens when you’ve lost too much water without replacing it. Another fun fact for you – when we’re dehydrated our brain actually shrinks, causing dehydration headaches! 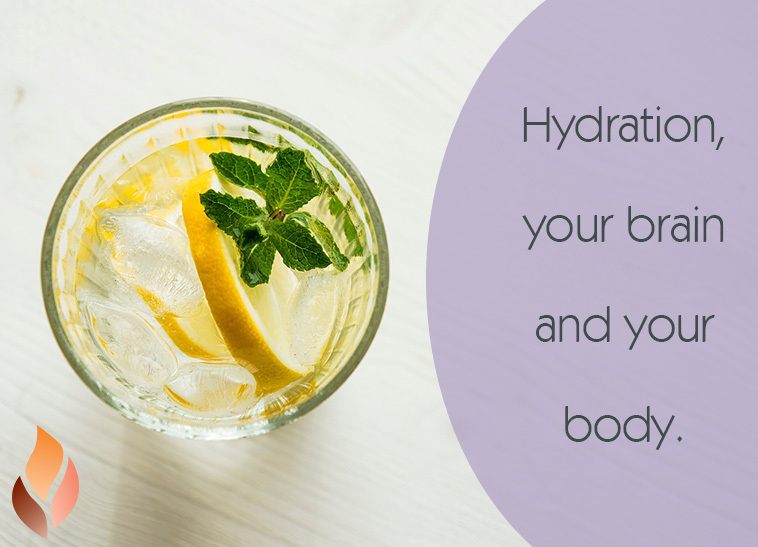 Studies show that even mild or temporary dehydration can alter your brain function and impact your mood. There’s no doubt that you need pure water for optimal health. You can go quite a long time without food, but without sufficient amounts of water on a daily basis, your performance and health start to deteriorate rather quickly. Thanks for the juicy info Dr. Mercola.